A recent publication in British Archaeology reports that nine megaliths in Dartmoor, England, which have features similar to Stonehenge, may be able to shed light on the nature of these massive stone structures. The Dartmoor megaliths, which may be older than Stonehenge, were recently carbon dated to roughly 3500 BC. Both the Dartmoor stones and the ring at Stonehenge are aligned to mark the rising of the midsummer sun and the setting of the midwinter sun. The stones at Dartmoor were toppled over when they were discovered, which allowed researchers the rare opportunity of carbon dating the peat both above and below the stones. 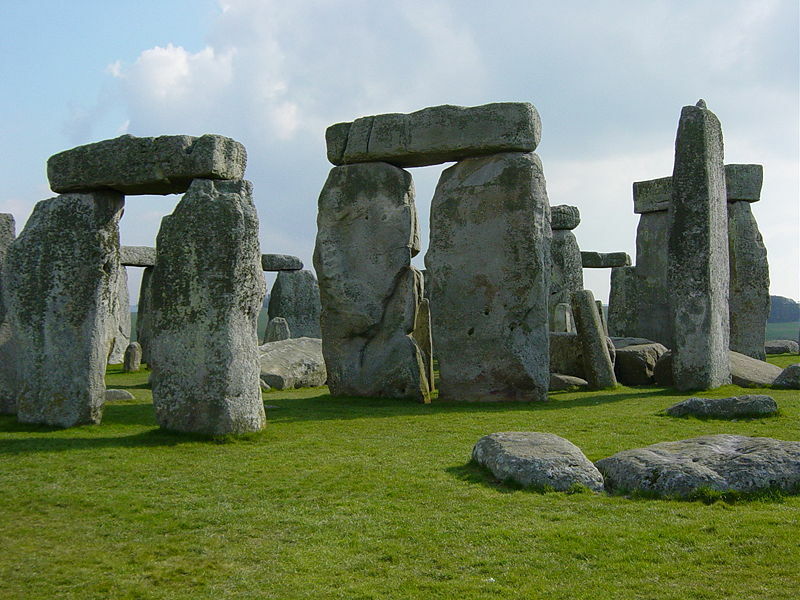 This entry was posted in Britain, Dating Methods, Developments, England, Stonehenge. Bookmark the permalink.